It’s back to school time. 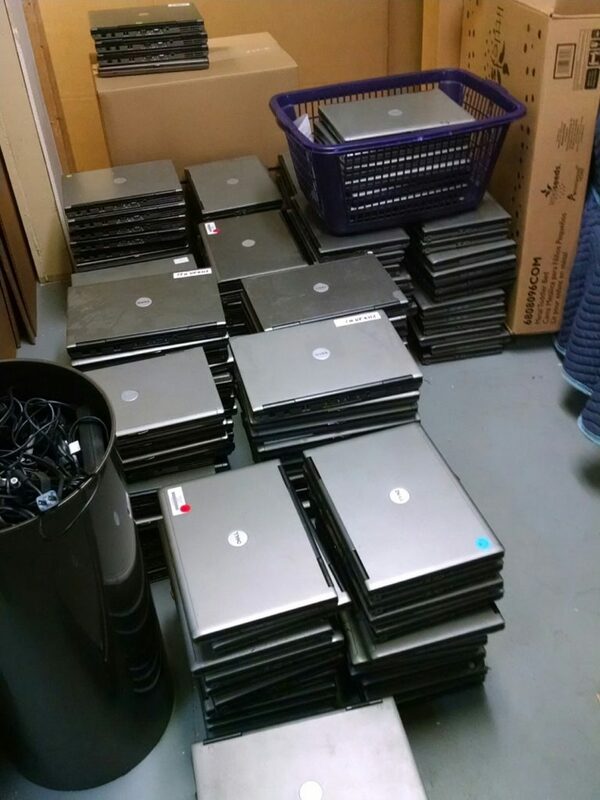 We are shipping 225 laptops. Almost 1500 lbs. Wow! 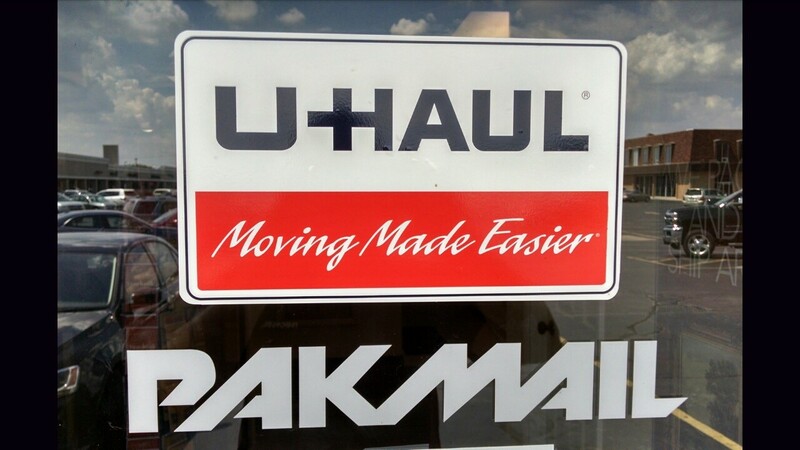 Pak Mail of Toledo can pack and ship your school stuff to or from school anytime of the year. We can pack and ship anything.